We are always on the lookout for up and coming artists and designers. There are a few artists and designers that are not even old enough to drive but are taking the art world by storm. These young prodigies will make you think, “what am I doing with my life! ?” In fact, some of them have their own books, fashion lines, and solo exhibits. Check out some of these young prodigies that have already made their mark. 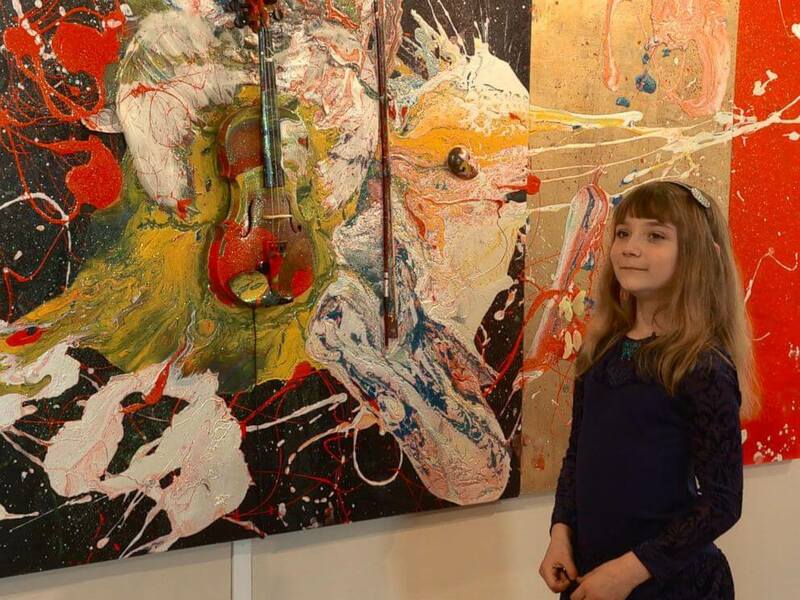 Aleita Andre is 9-year old Australian artist who is known for her abstract and surrealist painting style. Her most expensive work to date has been sold for $24,0000. She reportedly began painting when she was only nine months old, and some of her work was first displayed when she was only two years old. The Prodigy of Color was her first solo exhibition in New York. At that time, her paintings sold anywhere from $4,400 to $10,000. BBC has labeled her as the “youngest ever professional artist.” She is the youngest artist to have her work featured in a solo museum exhibition. 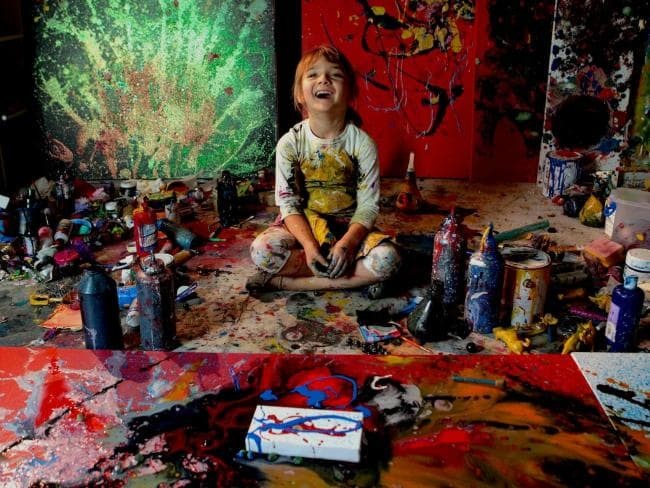 Aelita paints mostly with acrylics and has been known to add random items to her canvases, such as feathers or sticks. Her website claims she is a sounds/touch painter. Currently, she has a pop-up solo exhibition in Melbourne, Music of the Infinite. This prodigy’s exhibit first debuted in 2016 at the Russian Academy of Fine Arts Museum in St. Petersburg in Russia. The range of work includes Soundpaintings, Touchpaints, sculptures, paintings, and Installations. Ezrah’s story is a bit controversial because his medium of choice is tattoo artistry. Yup, he is not old enough to receive a tattoo, but he is giving them! 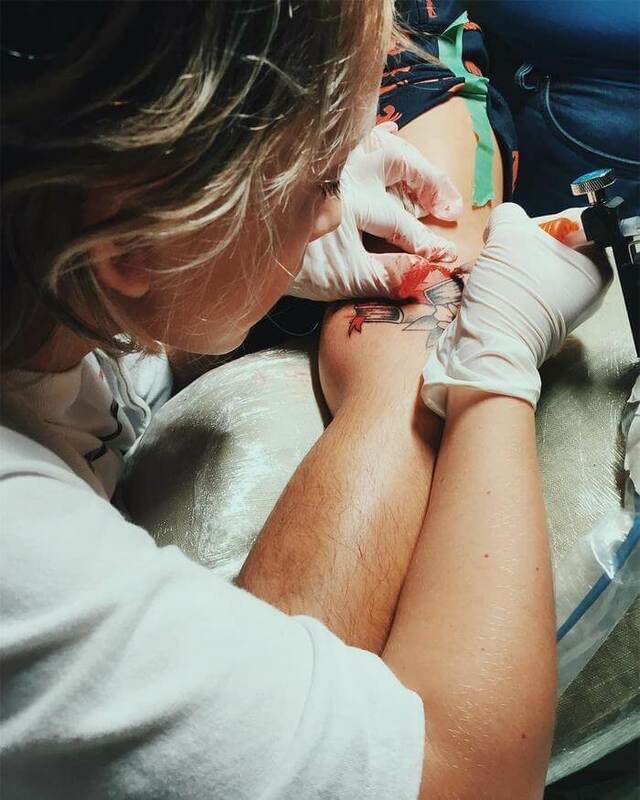 Ezrah is a 12-year old professional tattoo artist from Panama. 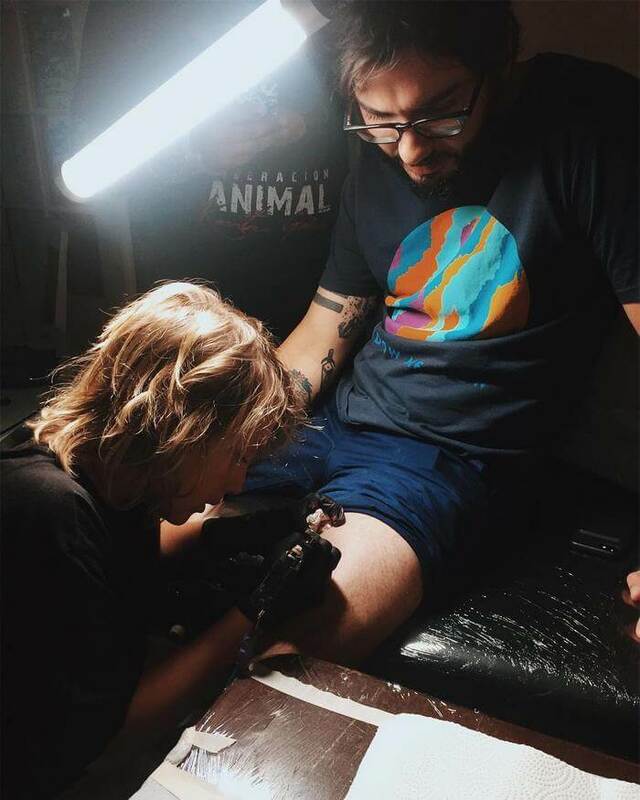 He was first inspired after watching his mom get a tattoo at Honolulu Shop. When the artist, Ali Garcia, noticed how intrigued Erzah was in the art and the process, he offered Erzah the opportunity to become an apprentice. Garcia claims he knew that Ezrah was the next tattoo prodigy. The tattoo shop has given Ezrah the opportunity to tattoo over 20 people, and he has only been working for less than a year. Ezrah continues to practice on oranges and grapefruits as he perfects his art. He has admitted that he is still learning, but people have been requesting him daily. He has been showing off his creations on Instagram, @eztheshark, where he currently has over 90 thousand followers. We can’t wait to watch him grow in the industry. 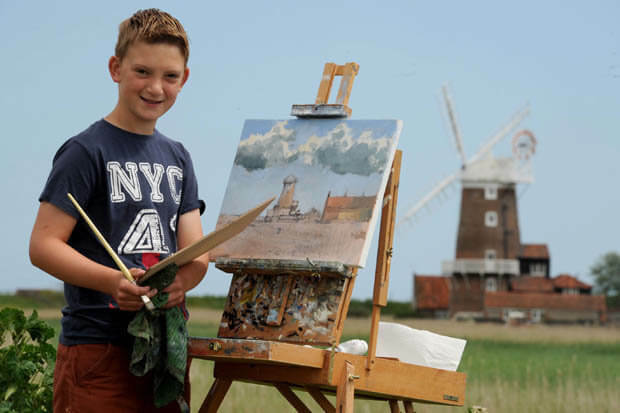 Kieron is a 15-year-old painting prodigy from Holt Norfolk in England. He is known for his watercolor paintings. 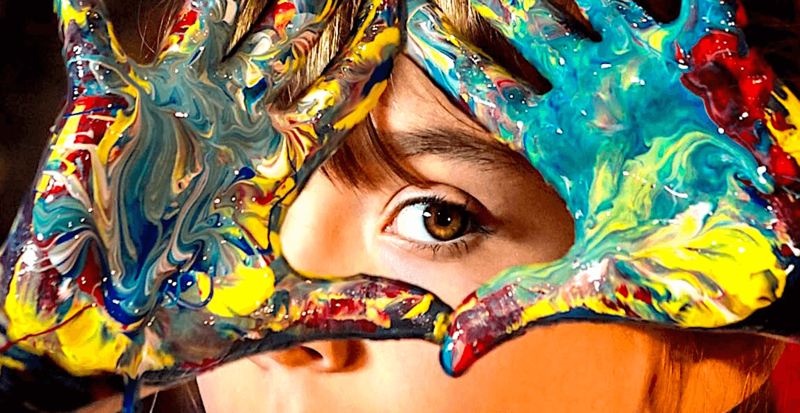 Kieron mentioned on his website that he would find inspiration from local artists when he was 6. He would ask questions and spend time with a variety of artists when he was a young child. He began taking classes at Picturecraft Gallery, where he was the youngest child there. His paintings made their first public appearance in 2009 when he became an overnight sensation. People began inquiring about his work, especially those of coastlines and other landscapes. He sold 19 paintings at his first exhibition. 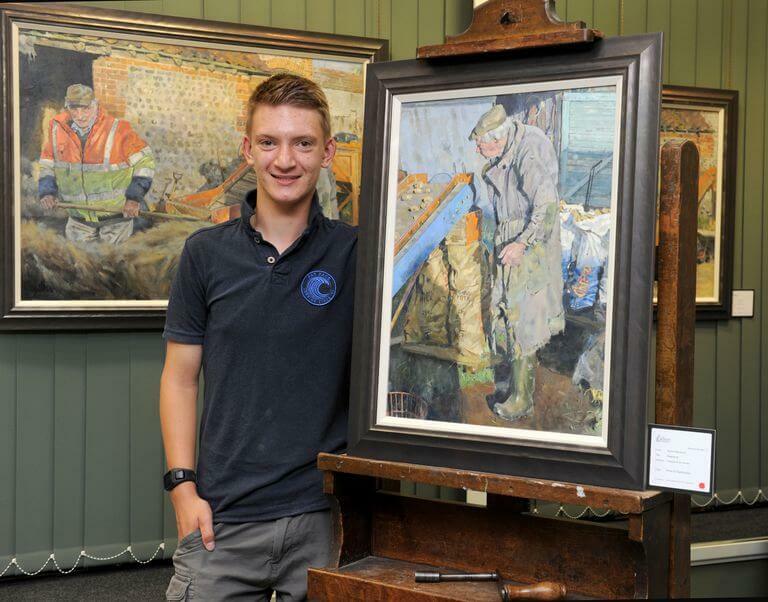 In July 2010, Kieron sold over 30 paintings in less than 25 meetings. His style has been compared to that of Monet’s work. Currently, he has sold an estimated of over 2 million dollars (USD) in paintings. His first book, Coming to Light, features his remarkable story and 24 of his original paintings. 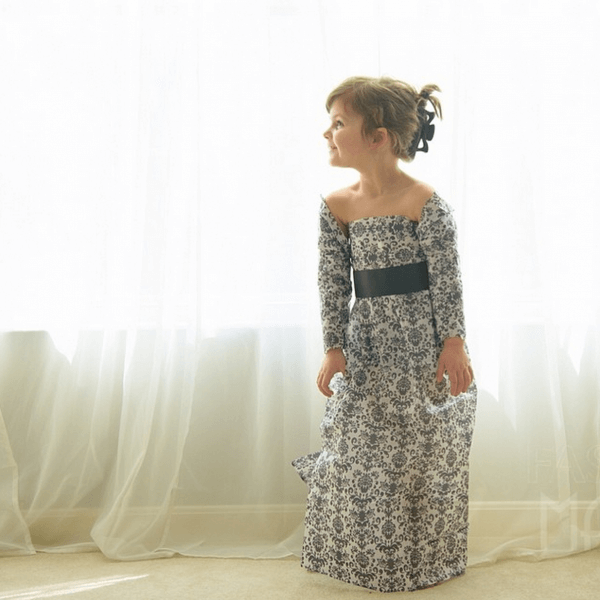 Sydney Keiser is a 7-year-old fashion designer for J. Crew. She helped them create their new line of clothing for kids in back in 2015. 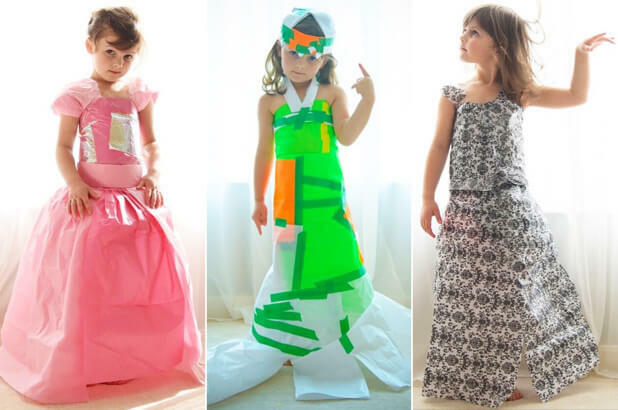 Sydney creates her own fashion pieces of out of paper and glue, and her designs became an overnight sensation. She originally rose to fame when she began posting her designs to Instagram under @fashionbymayhem. With the help of her mom, they started documenting her creations. This prodigy is often inspired by famous fashion moments and designers.